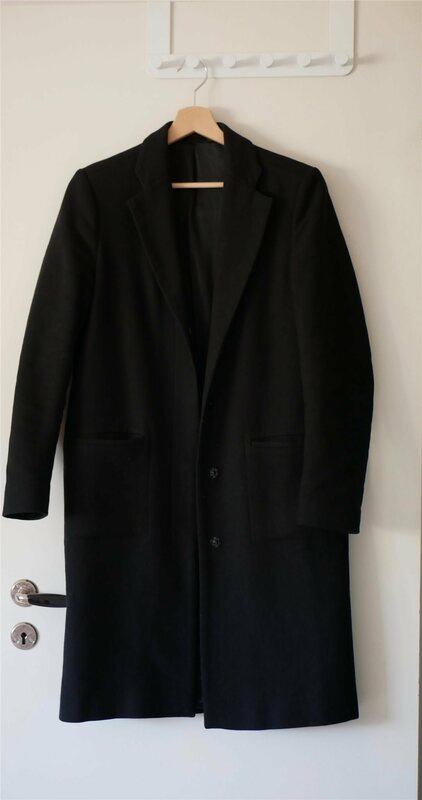 Filippa K coat in good condition. Posted within 3 days after receiving the payment. 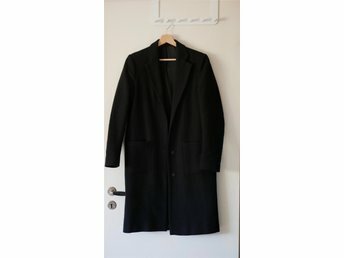 Discounted postage for multiple items purchased.